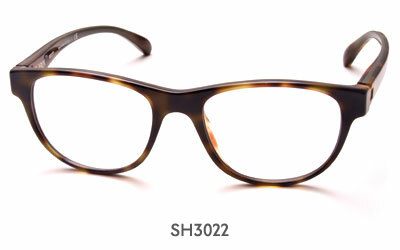 "I had my eyes tested by the superb optician at the City branch. Really thorough and knowledgeable. Thanks. excellent service." "Excellent service as usual. Alexis is extremely efficient and friendly. We will be back." "I have been a customer for 5+ years and as always the service is professional, friendly and efficient. And the prices are competitive. Thanks." "Hej Vill tacka för ett suveränt bemötande och en enkel hantering av min beställning. Hittade inte den produkt jag sökte hemma Sverige men er hemsida lotsade mig snabbt fram till att ni kunde hjälpa mig. Slog en signal till er butik och fick direkt en suverän support. Så nu har jag fått min leverans och är supernöjd. Hälsningar Lennart Simonson Örebro Sverige"
Click on image to view the Starck Eyes SH3022 page, or click here to view all Starck Eyes glasses. "I live in Bath used to live in London and Richmond. Very good friends recommended Iris Optical, who have been customers too. I was at a point of not knowing what decision to take regarding my sight. All I can say is that I was blown away with the whole experience from advice, professionalism, choice, friendliness, knowledge and experience. All outstanding. I came away spending a lot of money but I bought delux and extremely happy with my choice, so much so I have preordered dark glasses, picking the brand own design. I couldn't recommend Iris Optical more than I have . Also very happy to travel over 100 miles to get such service"
"Great personal service. Glasses ready for collection very quickly. 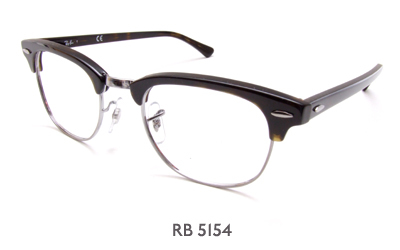 Same price (or less) than other retailers"
Click on image to view the Ray-Ban RB 5154 page, or click here to view all Ray-Ban glasses. "Good morning. Your service is very good because: no waiting time and right delivery time. 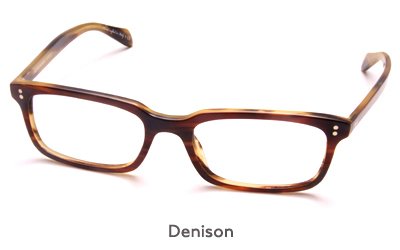 Well done"
Click on image to view the Oliver Peoples Denison page, or click here to view all Oliver Peoples glasses. 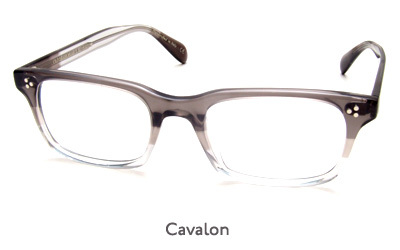 "Very happy with my glasses"
Click on image to view the Oliver Peoples Cavalon page, or click here to view all Oliver Peoples glasses. "Alexis was very welcoming & I was very happy with the young gentleman who carried out my eye test. He was very friendly & seems to have better equipment for testing. I particularly liked the ‘Beep when you see the flash’ test, it seemed better & easier than previous tests I’ve had elsewhere. I’ll have to bring my wife here as she always fails that test. I’ve been coming here for a few years now as I really like the Essilor photochromatic lenses. Other places charge the earth for these, but Alexis has always been much more affordable." "Excellent staff and customer service. Frames are also really reasonable. Had a great experience and intend to return for all of my eye tests and glass purchases." "Service was fantastic my only comment would be that the frames I chose were priced incorrectly. (stated £165 when they were actually £310) I was sorely disappointed!" 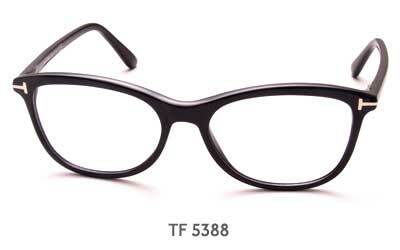 Click on image to view the Tom Ford TF 5388 page, or click here to view all Tom Ford glasses. "Alexis has been our go-to guy for the past 7 years. No one beats him on cost and even if he doesn’t have a pair of glasses in stock, he’ll order them and in matter of days they’re in. Perfect design and impeccable service." 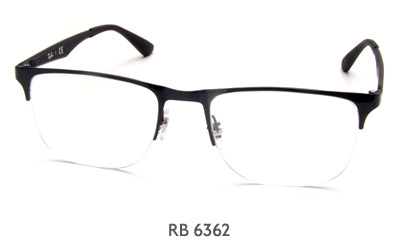 "A very easy experience with great input and support"
Click on image to view the Ray-Ban RB 6362 page, or click here to view all Ray-Ban glasses. 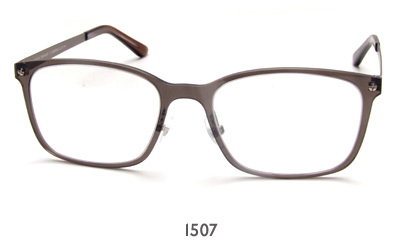 "Iris were very helpful with my purchase, it was processed quickly and my glasses were ready within 3 days. Fast, efficient and good value. Thank you"
Click on image to view the ProDesign 1507 page, or click here to view all ProDesign glasses. "If you're looking for scented candles and upmarket flower arrangements then Iris Optical isn't the place to go but if you want top quality frames and lenses at impressively low prices then I would highly recommend a visit. Much better then shopping online!" "The service I received was very good, everyone was extremely helpful. 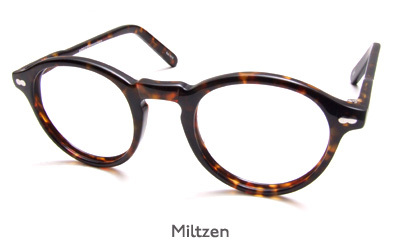 I would certainly recommend this company to family and friends"
Click on image to view the Moscot Originals Miltzen page, or click here to view all Moscot glasses.